Some cars have become a commodity, an investment that can be bought and sold for profit. I'm not particularly keen on buyers squirrelling classics away but plenty are bought by enthusiasts who recognise a car's value in terms of its beauty and how it drives as much as its value. German website Classic Trader is an alternative to the usual suspects when looking for classics. I spend half my browsing time on eBay and Autotrader but Classic Trader looks pretty good too. You can waste hours looking at old Porsches, Volkswagens, Ferraris and Fords. The site has just introduced a new feature that will satisfy the casual browsers as well as the serious investors. The new tool tracks the value of the top 100 classic cars over the past six years - and will continue to do so. So if, like me, you are obsessed with Porsches but if, unlike me, you have a few hundred thousand euros knocking around you can see that in 2010 a Porsche 911 2.7 Carrera RS Touring cost €163,127 and in 2015 was worth €544,591 which is a 233% increase. That's a better return on investment than any bank will give you and is a a more certain return than many shares. More affordable and almost as good looking is the Mercedes 500SEC. At a 2010 value of €10,860 most petrolheads people could have afforded one. Trouble is they'd have thrown half of that cash away because in 2015 the SEC was only worth €4,531, a 58% loss. 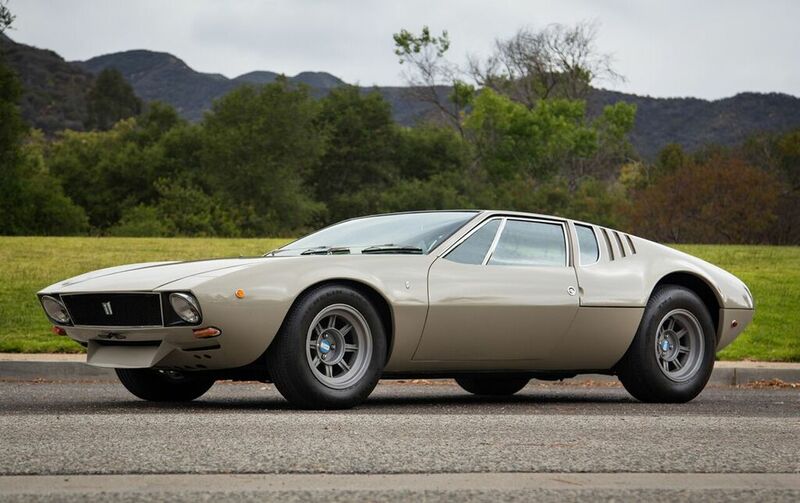 The biggest gain in price in percentage terms on the Classic Trader list is the DeTomaso Mangusta which cost €48,236 in 2010 and rocketed 502% to €290,428 in 2015.